This is a detached home that sleeps 4 with fully equipped kitchen, fridge, gas stove, clothes washer. Fully furnished with linens, dishes, coffee maker, toaster, etc. One bathroom with shower and hot water. Air-conditioning included and fans in each room. Large outdoor patio next to a large palm tree and a beautiful pool. Plenty of parking spaces. 8 minute walk to Potrero Beach, 10 minute drive to Flamingo Beach and 30 minute drive to Tamarindo. 45 minute drive to Liberia Airport. Oceanside Villa, Casa Limon and Casa Mango are all on the same property and can be rented together to accommodate a group of 12. Around 7 km north of Playa Brasilito, Playa Potrero is just ten minutes from Playa Penca and Playa Prieta, with the fabulous five-star resort, the Estin Golf resort nearby as well. Come here to relax amid the peace and quiet, as this beach is not as crowded as the chic Playa Flamingo or Playa Brasilito. Indulge in a variety of activities here such as swimming, snorkeling, scuba diving, sport fishing, horseback riding and kayaking, or just simply go for a stroll or sunbathe along the shore. The sunsets here are a wonderful sight and should not be missed at any cost. At the northern end of the beach is the tiny fishing community of Potrero where you can hire a local Tico fisherman to go Marlin fishing or arrange short day trips to the surf hot spots of Witches Rock and Playa Naranjo. There are also a number of diving facilities available here as well as jet skis and other water sports equipment that you can rent out at the marina. You can also enjoy a variety of restaurants, night life, beach pubs, boutique shopping and dancing clubs located in the modern city of Tamarindo, approximately 30 minutes away. Costa Rica is a the perfect place to journey into your own body, mind and spirit. 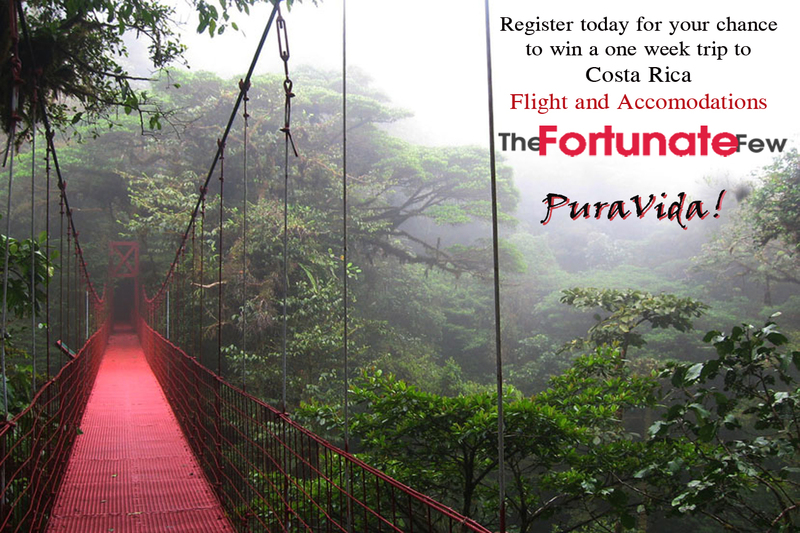 As you inhale deeper and exhale your worries away you will draw on the primal energies of the Costa Rican air. Feel released from tension in your back, neck and shoulders. After a long day of travel or just stress from your daily life, this is a perfect way to unwind and ensure your comfort as you cherish your time here in Costa Rica.